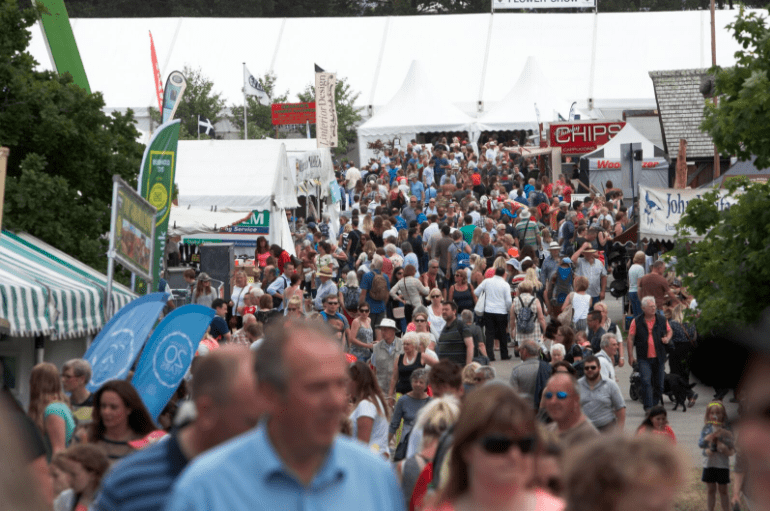 Showcasing all that’s best in food and farming and packed full of entertainment, exhibits, activities and so much more, there's something for everyone at The Royal Cornwall Show. Check here if you accept our terms & conditions. 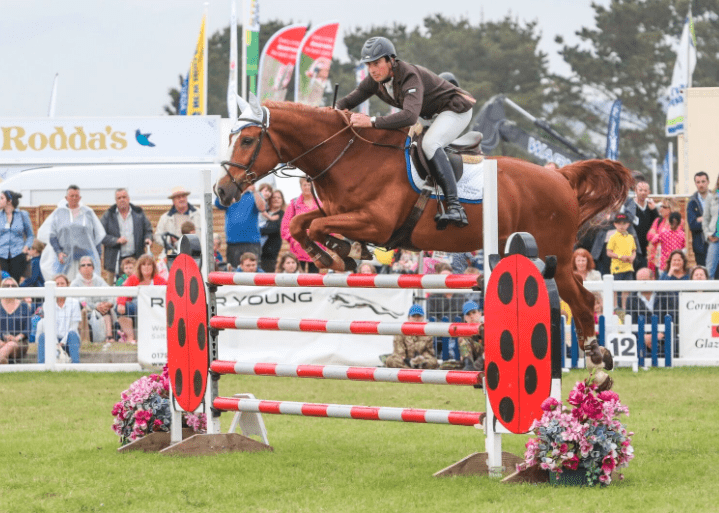 - This prize is for two, one-day adult tickets for this year’s Royal Cornwall Show. - The tickets will be valid for one day only. - Entrant(s) must be aged 18 or over. - Automated/bulk entries and entries from third parties will be disqualified. 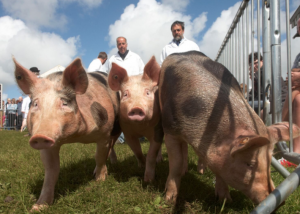 By entering this prize draw, you are agreeing for your personally identifiable information to be used by the Royal Cornwall Agricultural Association and We Are Group Ltd. who may use it to provide you with ongoing information about their products and services. You may receive communications from each business, although you can unsubscribe at any time, if you wish to do so. Your personally identifiable information will not be rented, sold or leased to any other companies or individuals.